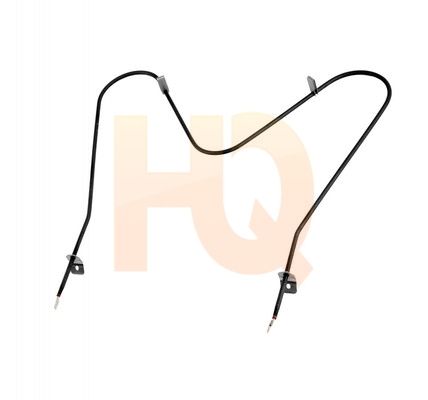 Frigidaire Genuine OEM 316075104 Range Oven Bake Element. This element is 19-1/2" wide x 18-1/2" long and has 3-1/2" inserts. This element is 1950/2600 watts and 240 volts. The bake element is at the bottom of the oven and supplies the heat to baking.